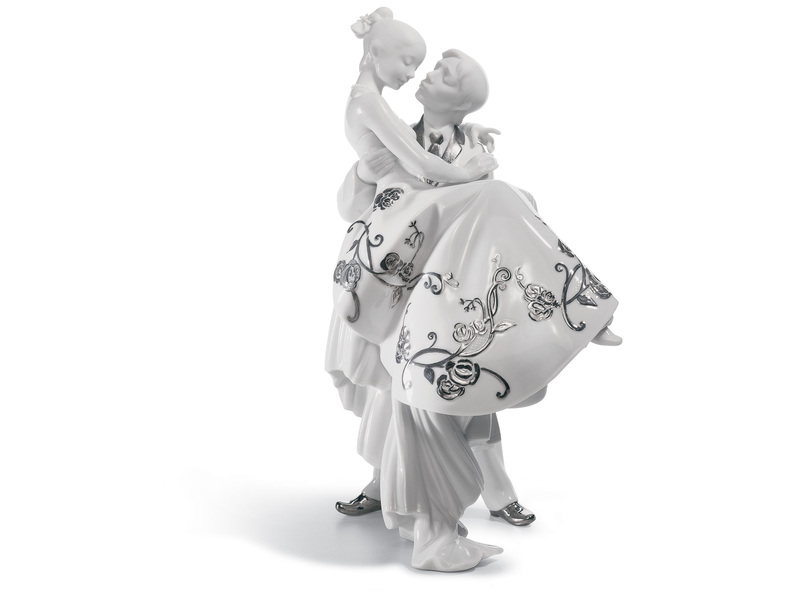 Lladro produce exceptionally beautiful pieces of work. 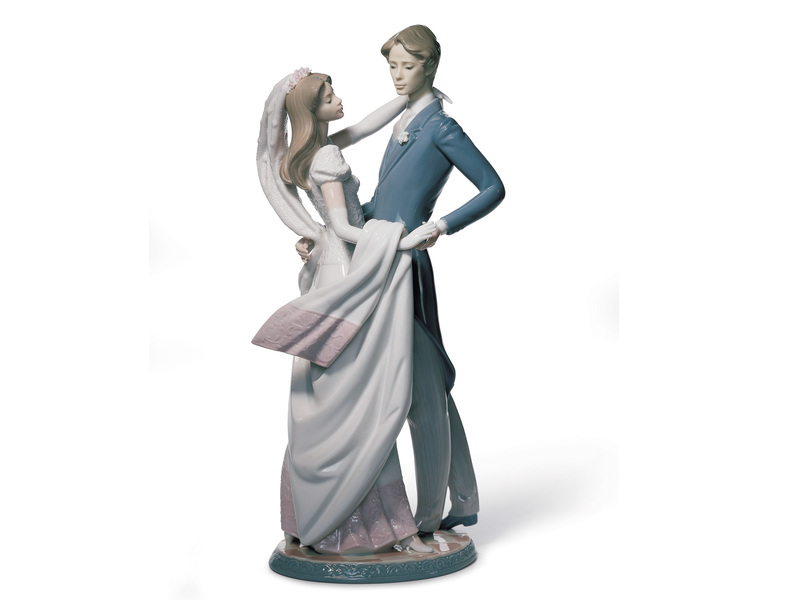 Capturing the expression and romance of the characters. 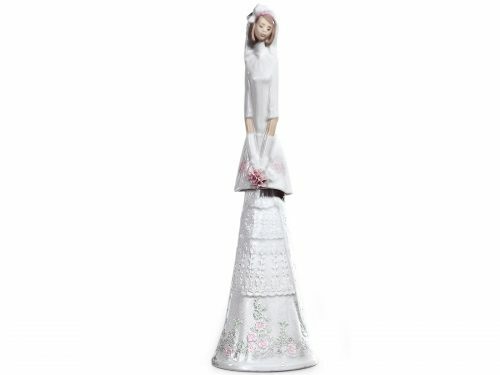 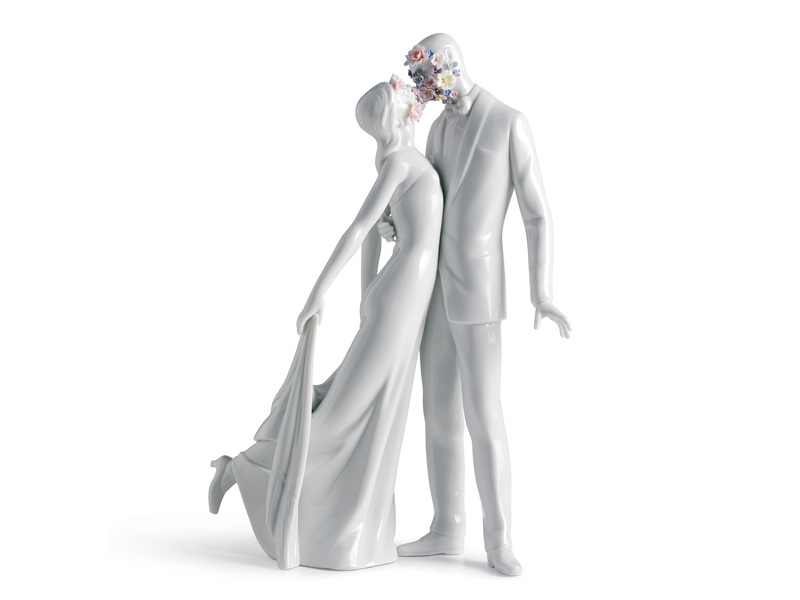 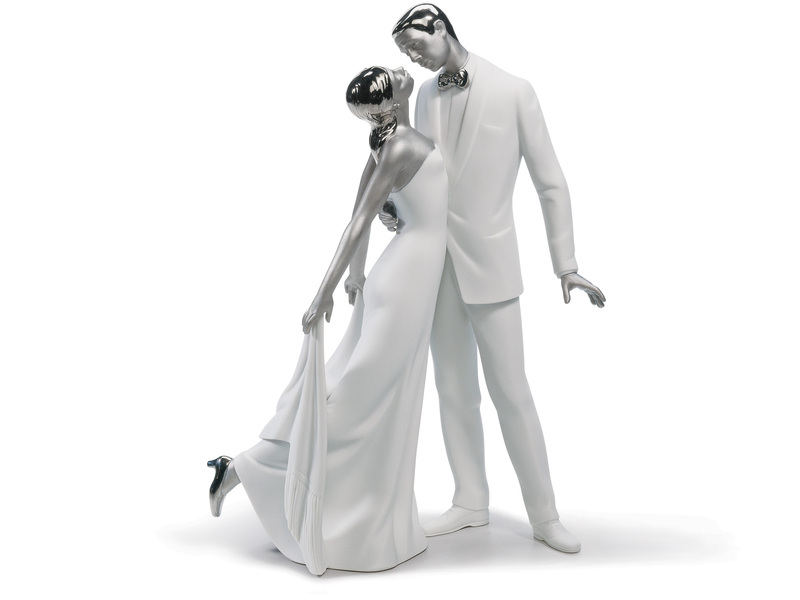 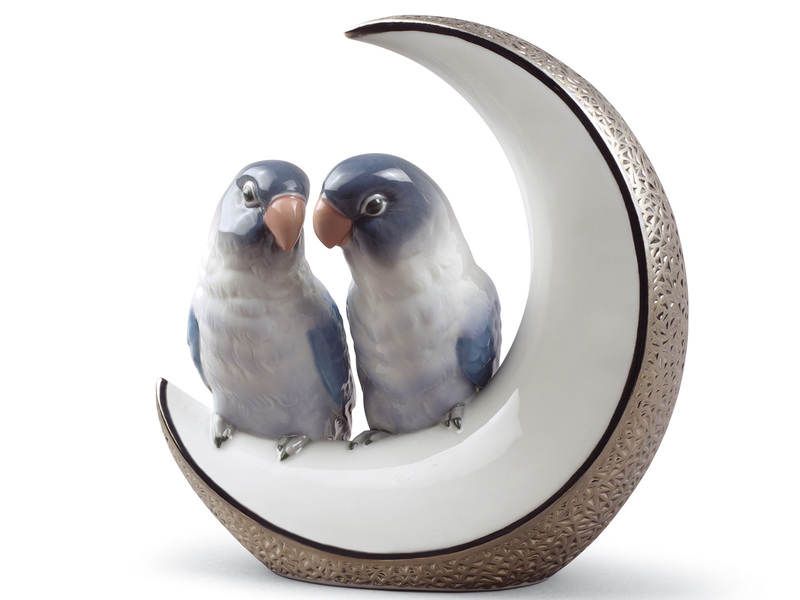 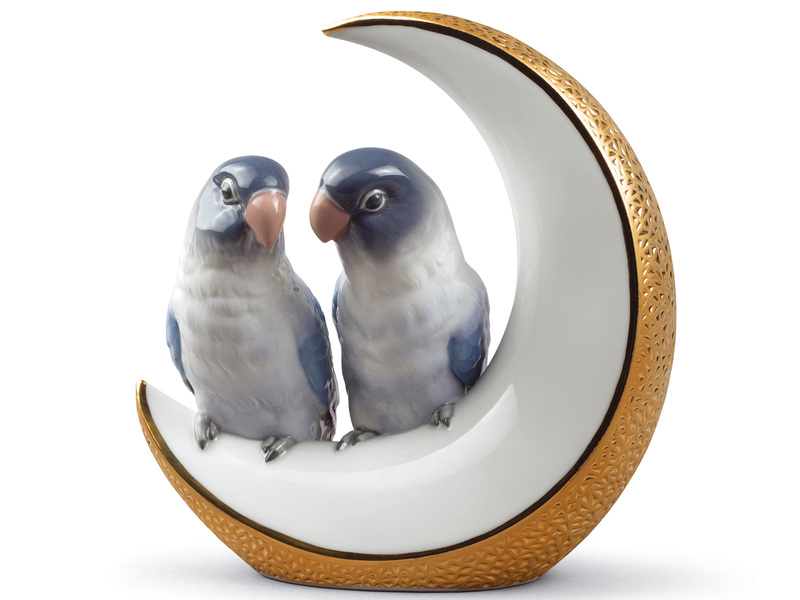 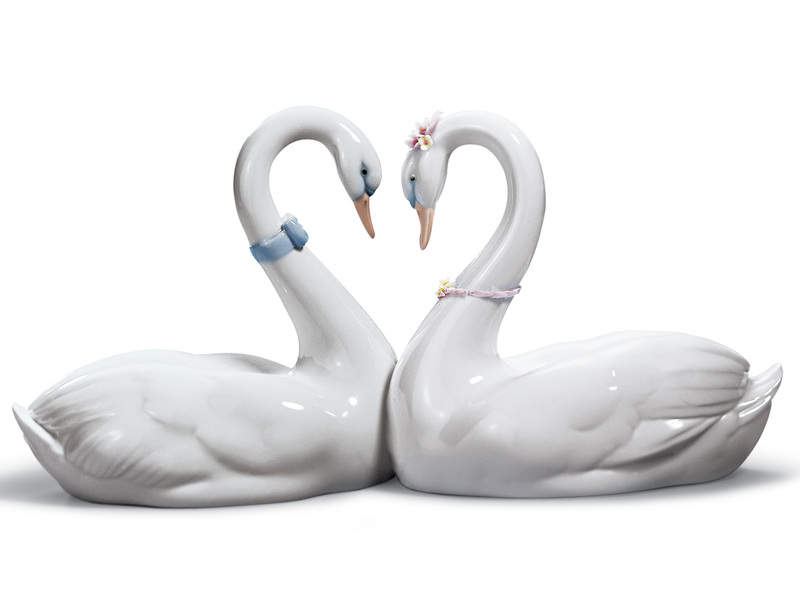 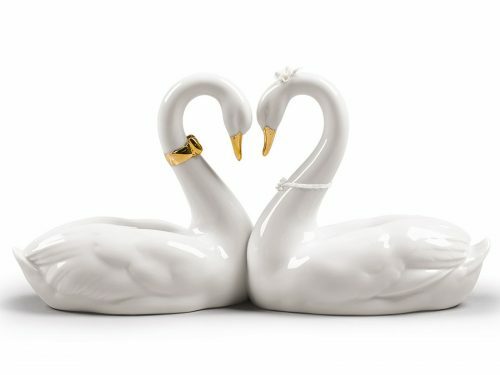 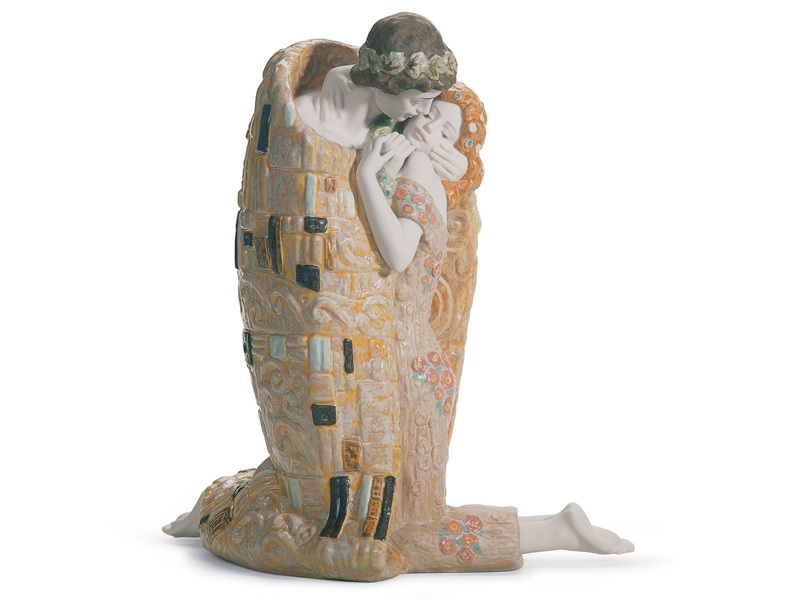 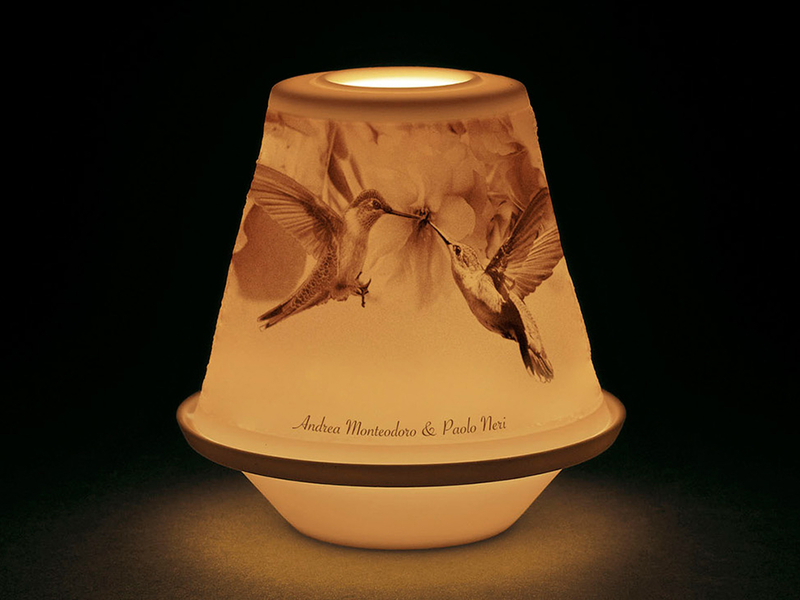 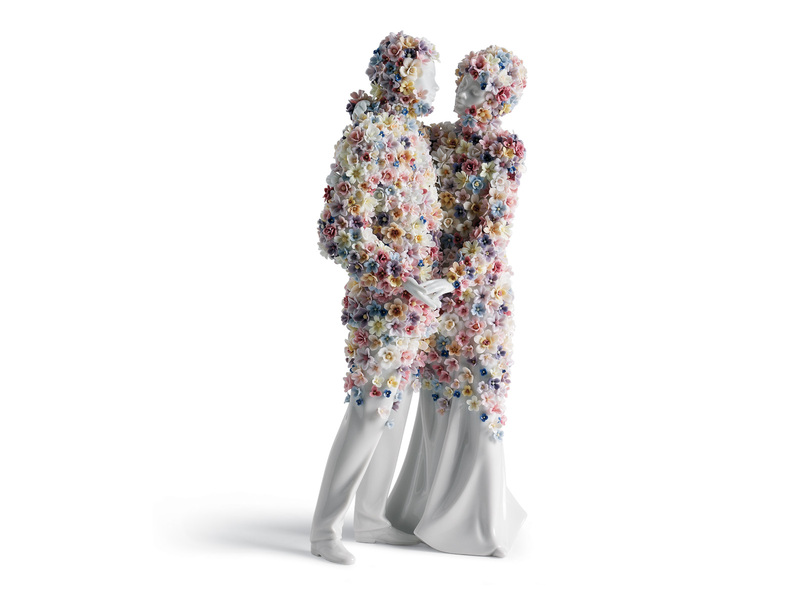 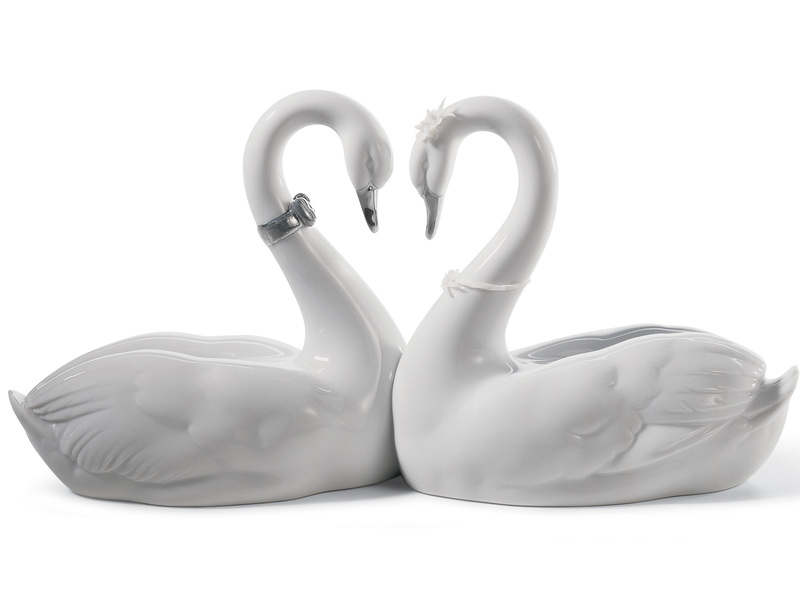 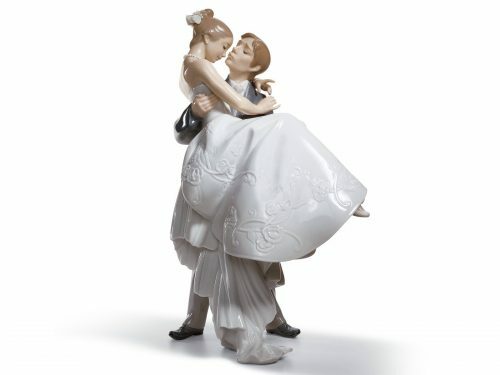 These Lladro Pieces are beyond special, therefore making them a stunning wedding or anniversary gift. 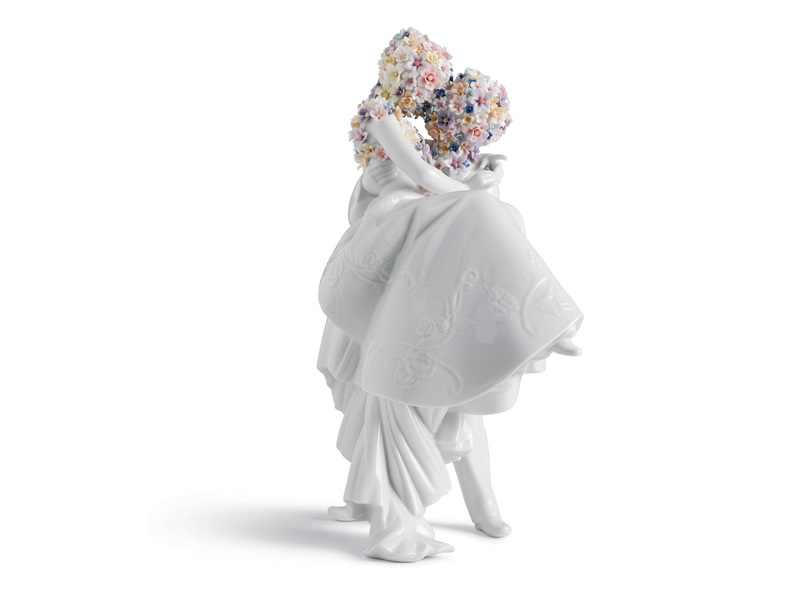 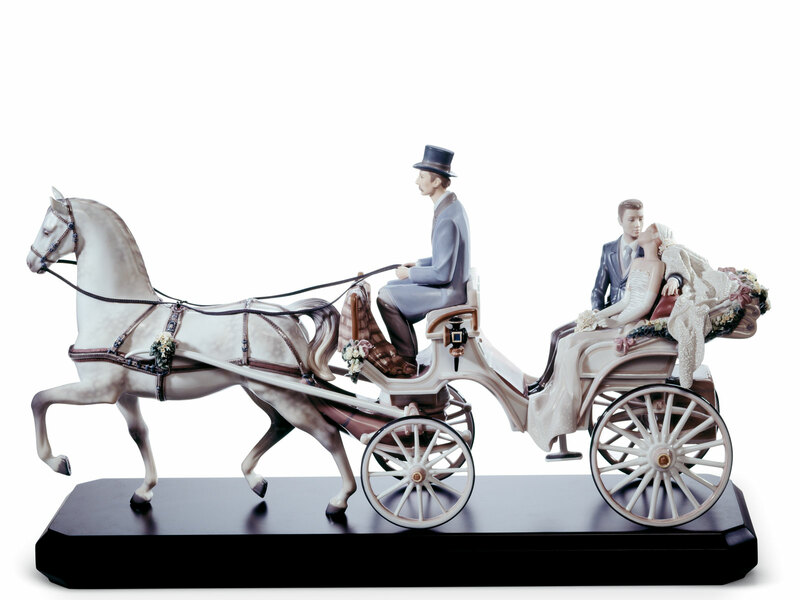 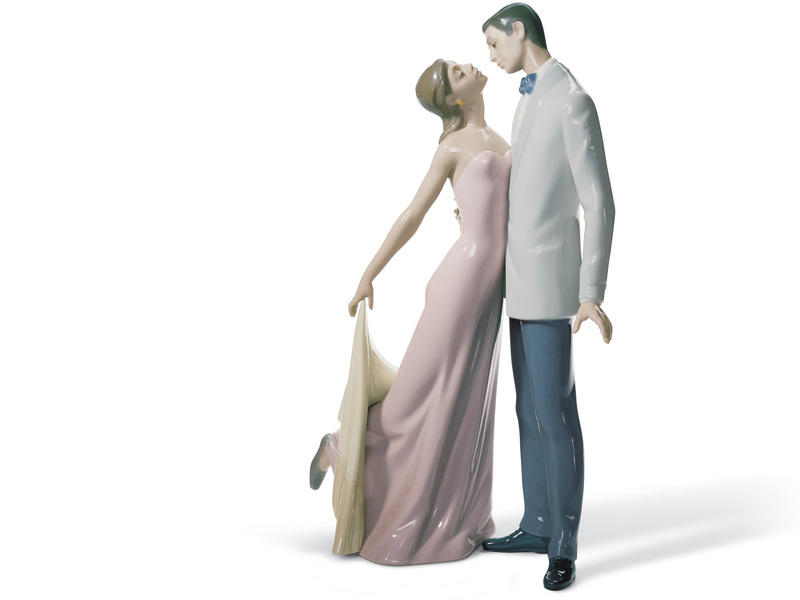 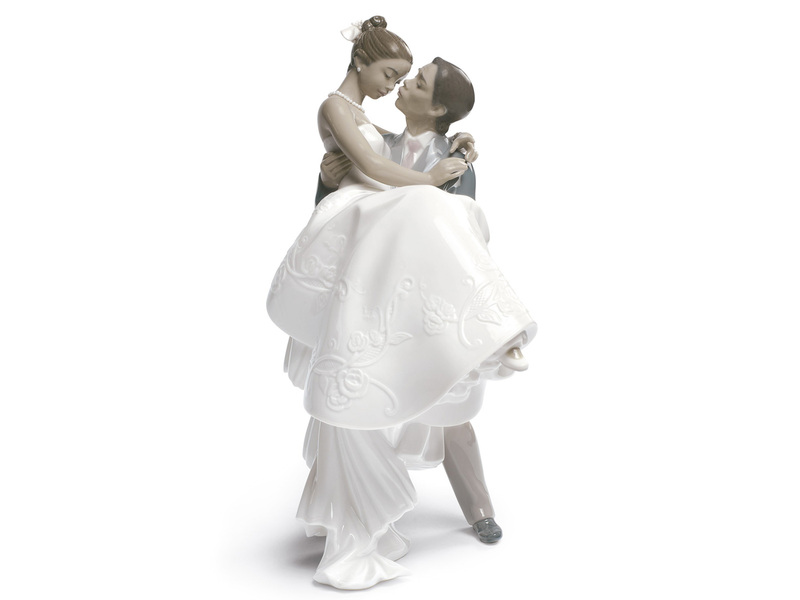 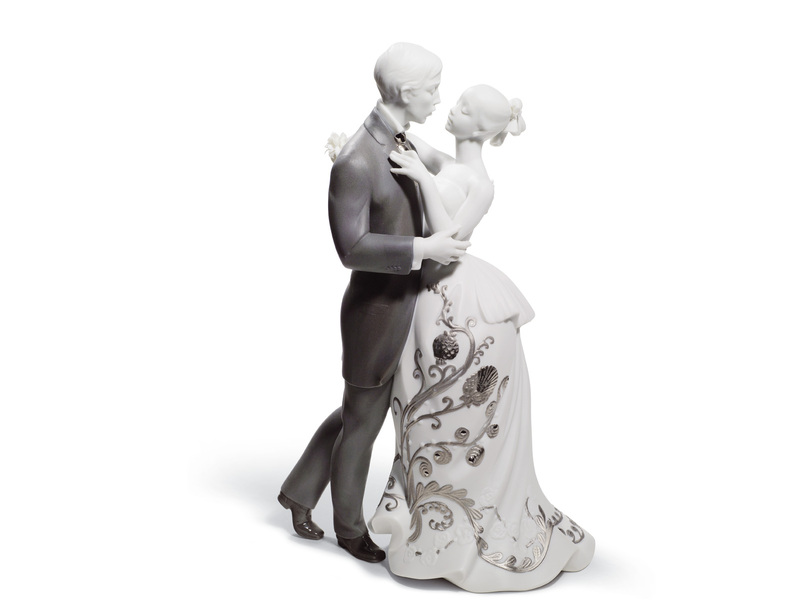 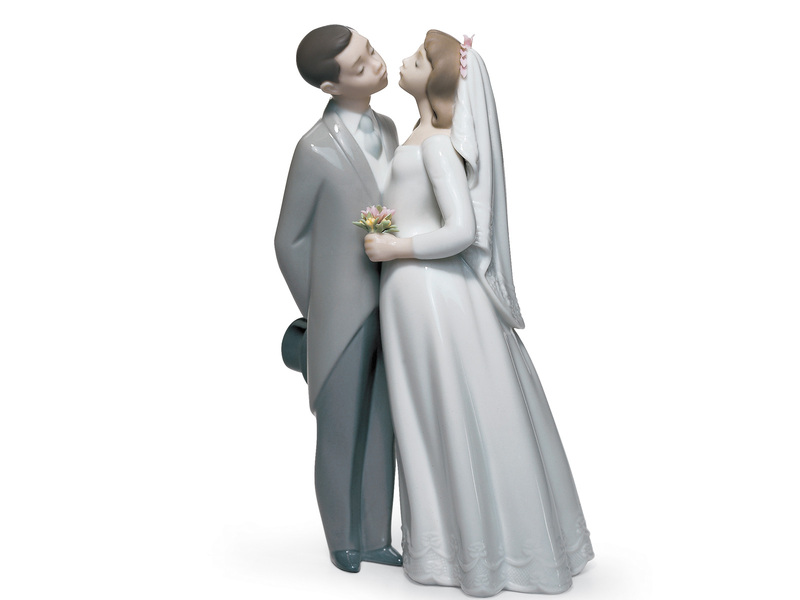 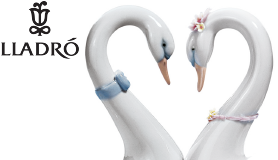 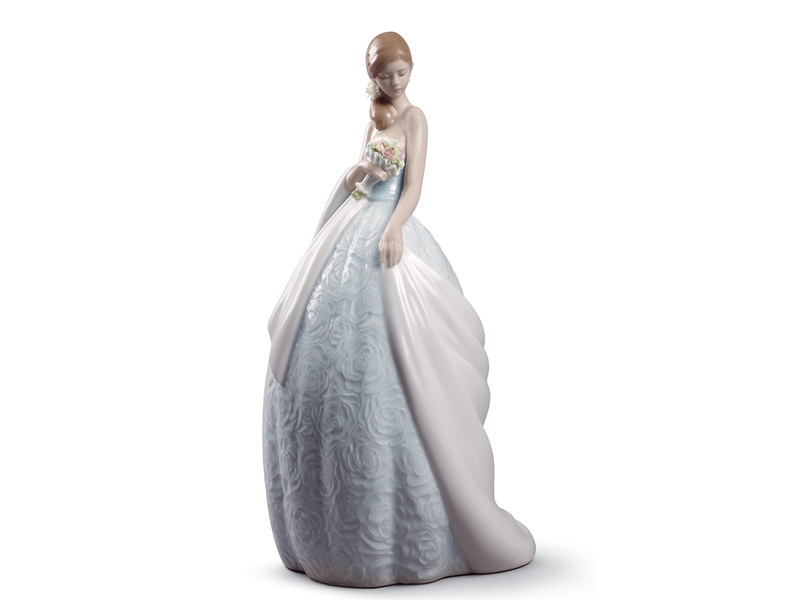 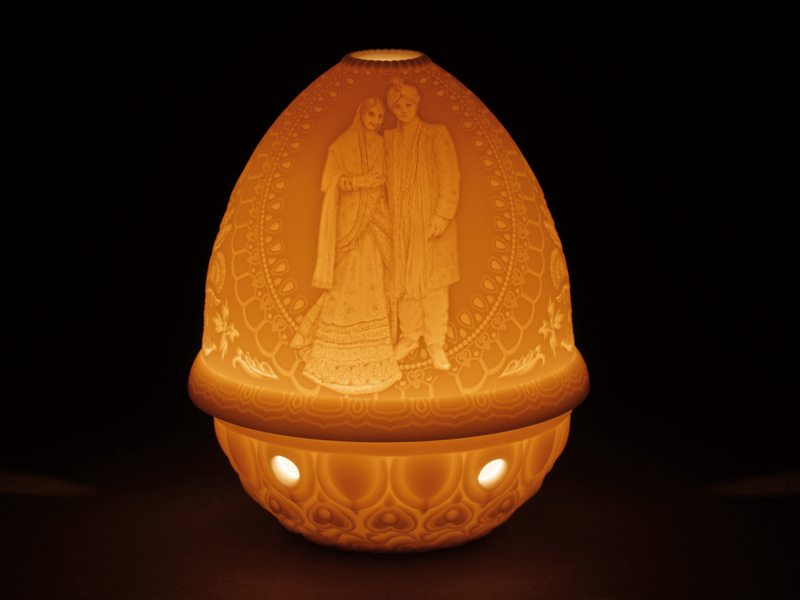 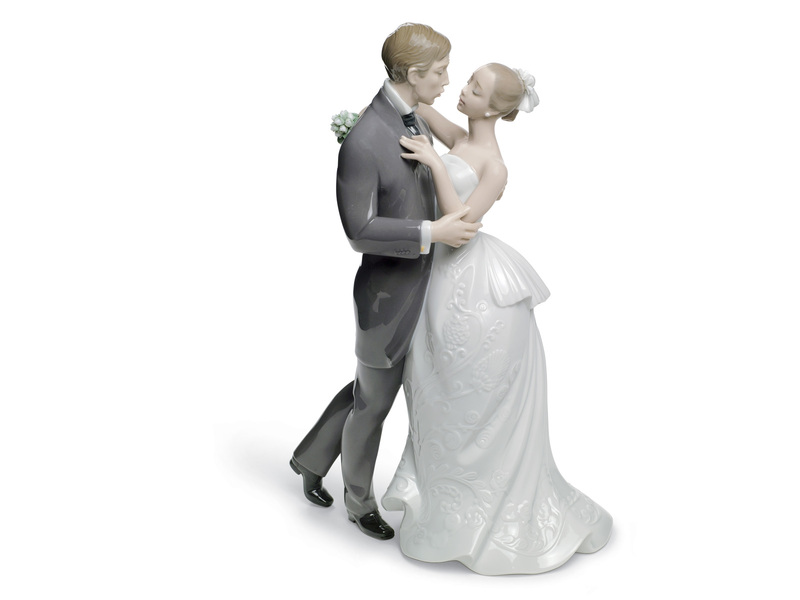 Cherish memories with Lladro through stunning Bride & Groom Figurines, Bridal Carriages and Symbols of Love and Romance.